Glow looks are very popular in landscape photography. Getting a natural looking glow needs a small bit of finesse in your processing. In this video, I show you the simple adjustment that makes a big difference. 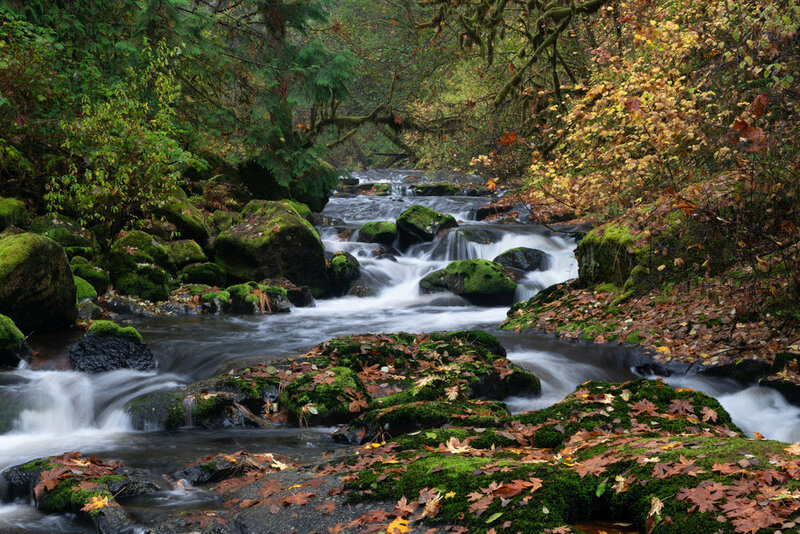 Sweet Creek, Oregon. Contact Scott to commission a print or license this image.